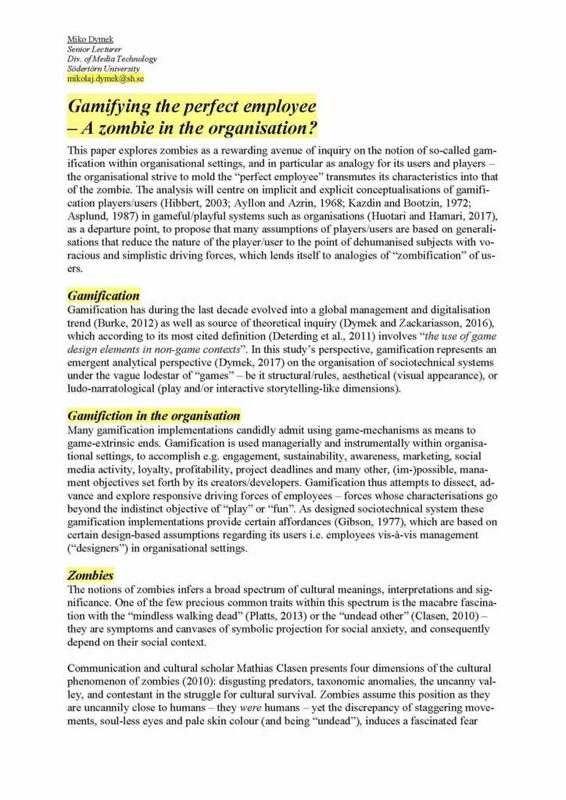 Academic critique of gamification is extensive – and the frequent analogy of zombification is a pop cultural trope that this paper explores and applies as an rewarding avenue of inquiry. However, the paper stresses that frequently laudatory gamification researchers and practitioners are fully aware of this trend’s shortcoming – as are the millions of (semi-)active participants. How do we reconcile this growing divide between the practitioners/academic proponents of gamification, and the opposing academic criticism with accompanying “zombification” arguments? profound source of cascading meaning and sensemaking”, which is eminently applicable on the notion of gamification. 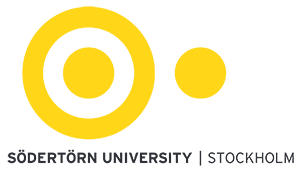 This is a notion that lacks consensus regarding theoretical empirical definition, is heavily criticised – but still attracts believers, proponents and millions of participants.